This young lady is very photogenic. 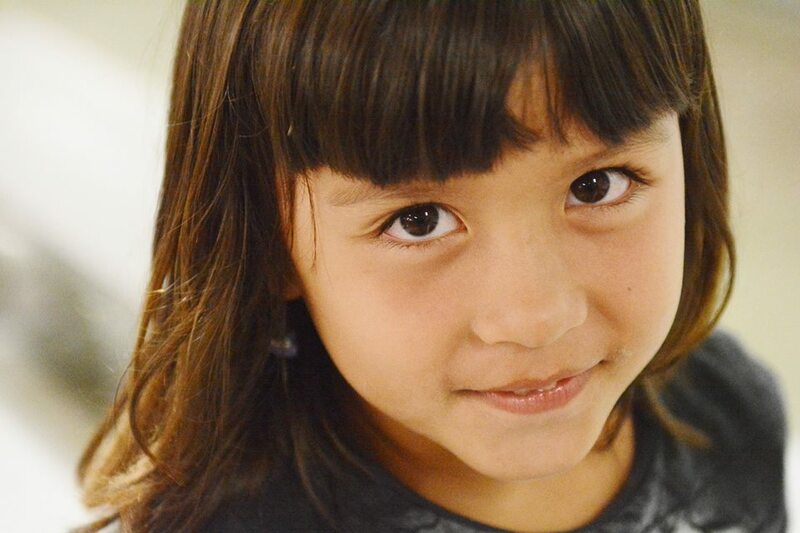 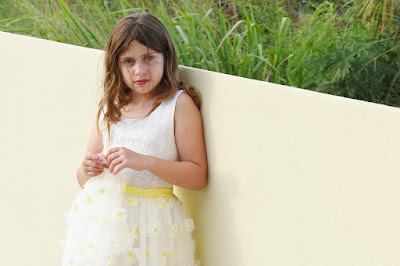 She's a natural in front of the camera. 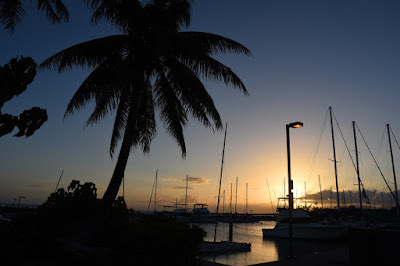 Beautiful Hawaiian sunset over Ala Wai Boat Harbor in Waikiki. Island of Oahu. 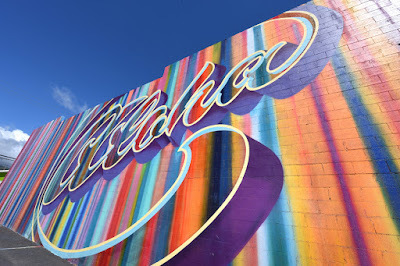 This "Aloha" mural on Queen St. is about as colorful is they come. 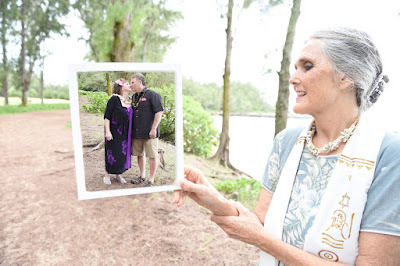 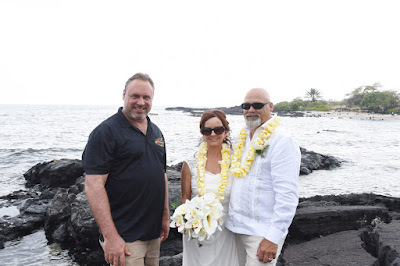 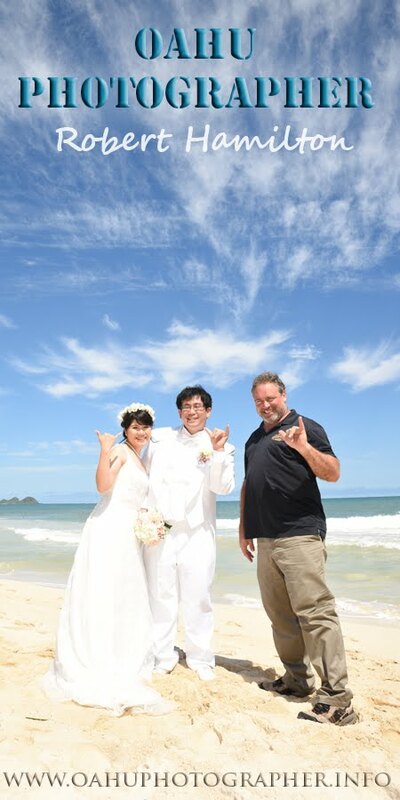 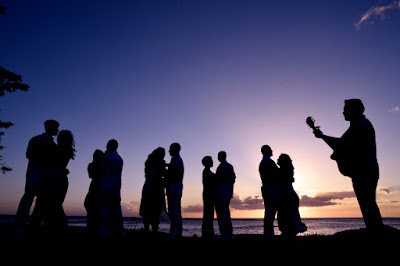 Photographer Robert flies to Kona for a wedding at Hapuna Beach. 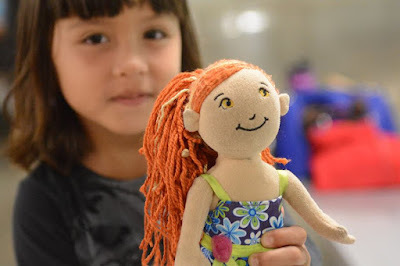 Pretty Keira plays with her orange haired doll, Isabella. 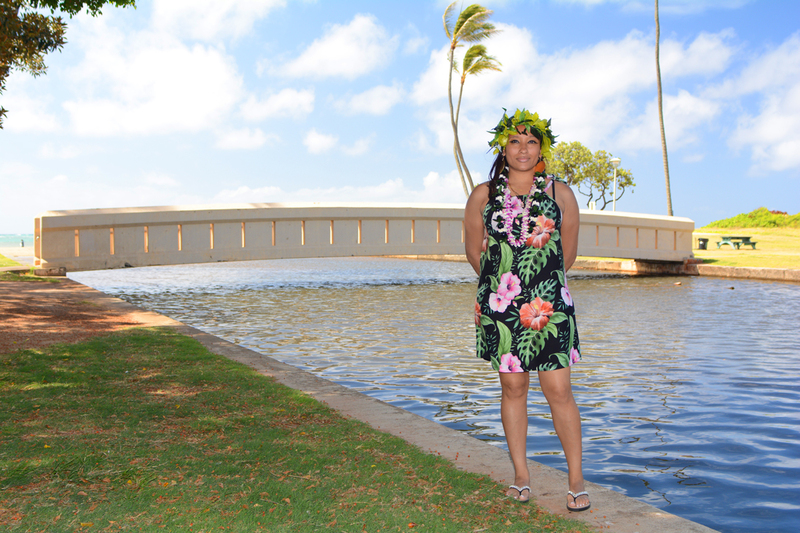 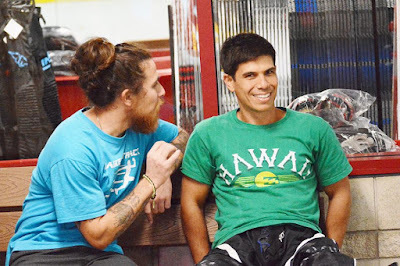 Yes, this shot was taken at Kapolei Inline Hockey Arenas (KIHA) on Opakapaka Street, West Oahu. 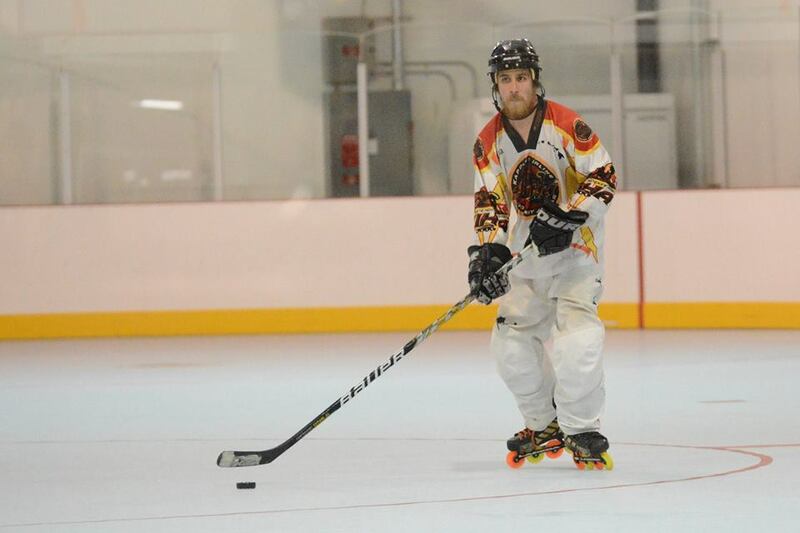 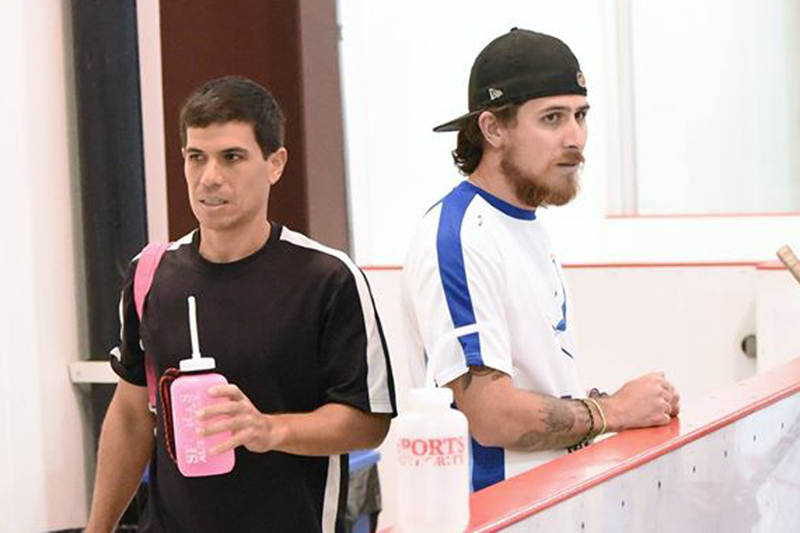 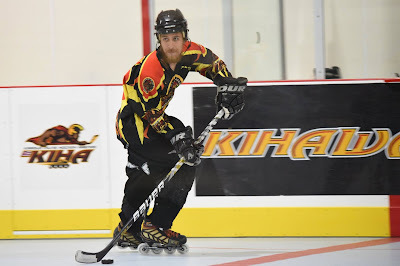 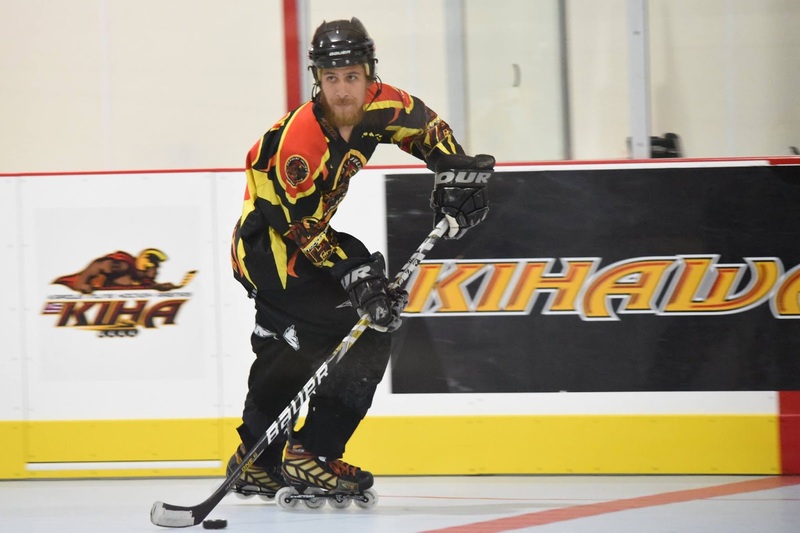 If you play inline hockey on Oahu, brothers Jon and Kimo Chun need no introduction. 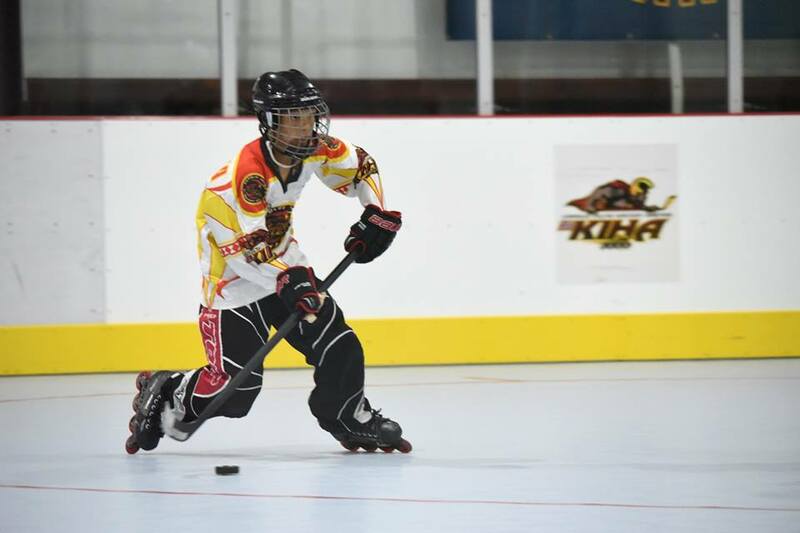 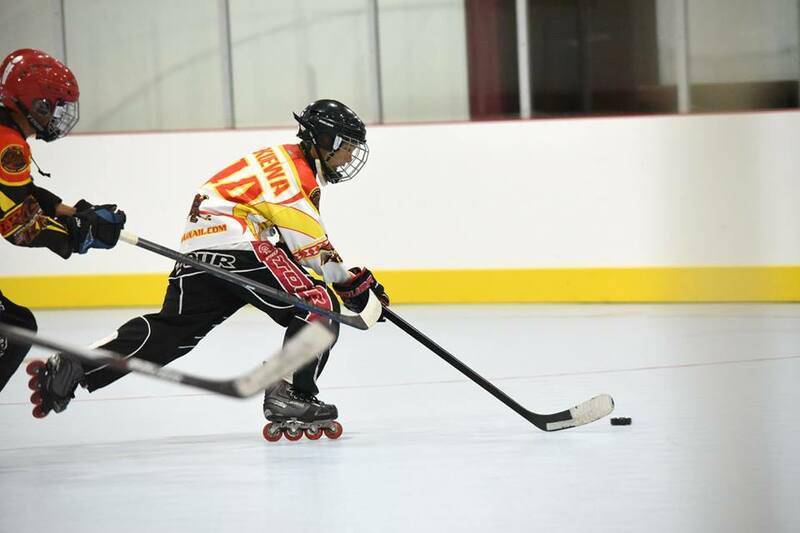 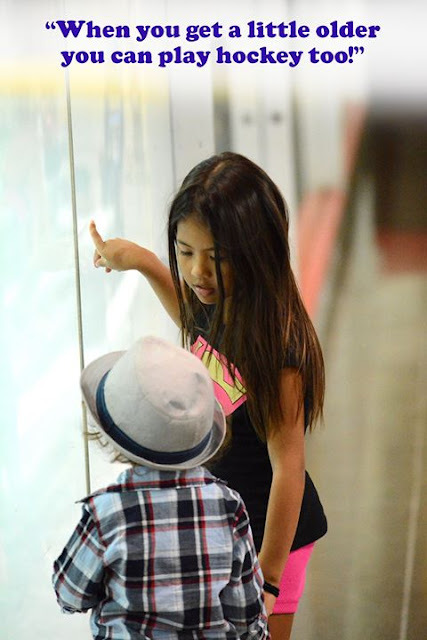 Royal Kekuewa ranks high on the list of top hockey players in Hawaii in his age division. Just a note to NIKON photographers. 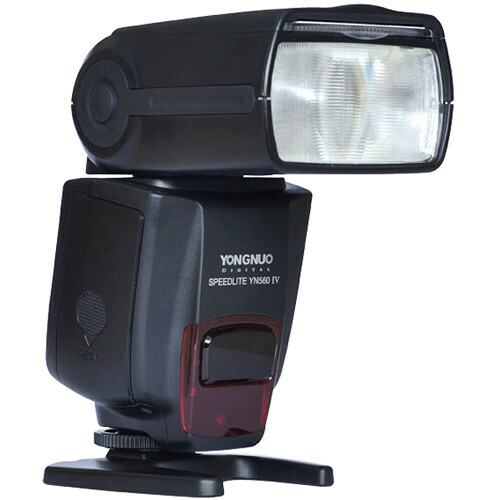 Do not purchase the Yongnuo 560 Flash. 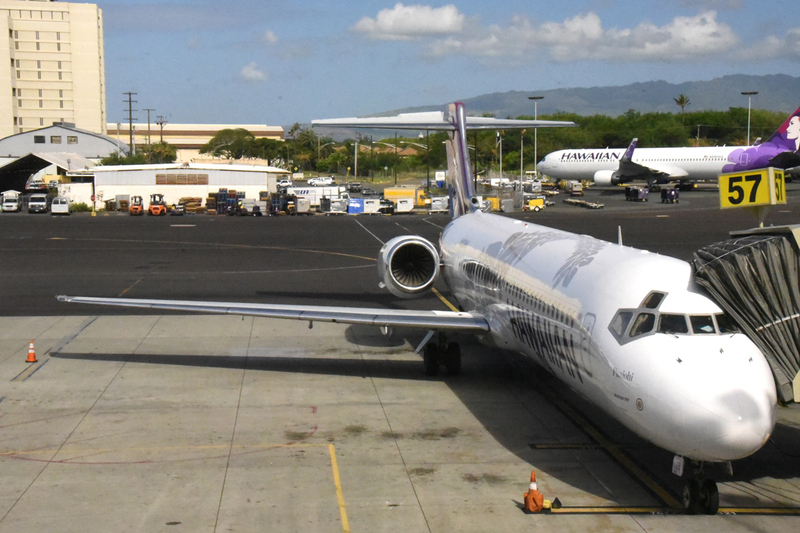 Not very reliable.